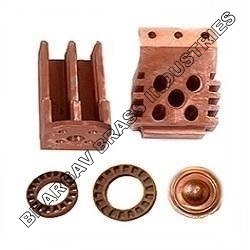 We also manufactures forged parts, and one of the categories is copper forging. We have our own power press for forging as well as others machinery, in order to supply components with full of accuracy. Looking for Cooper Forged Parts ?